For 34 years, the Conway Symphony Orchestra has brought high-quality orchestral music to our community. To make a gift via check, please mail to P.O. Box 1307, Conway, AR 72033. For gifts of securities or other methods, please contact the CSO at (501) 269-1066. Click here to view additional supporters of the symphony on our season program. 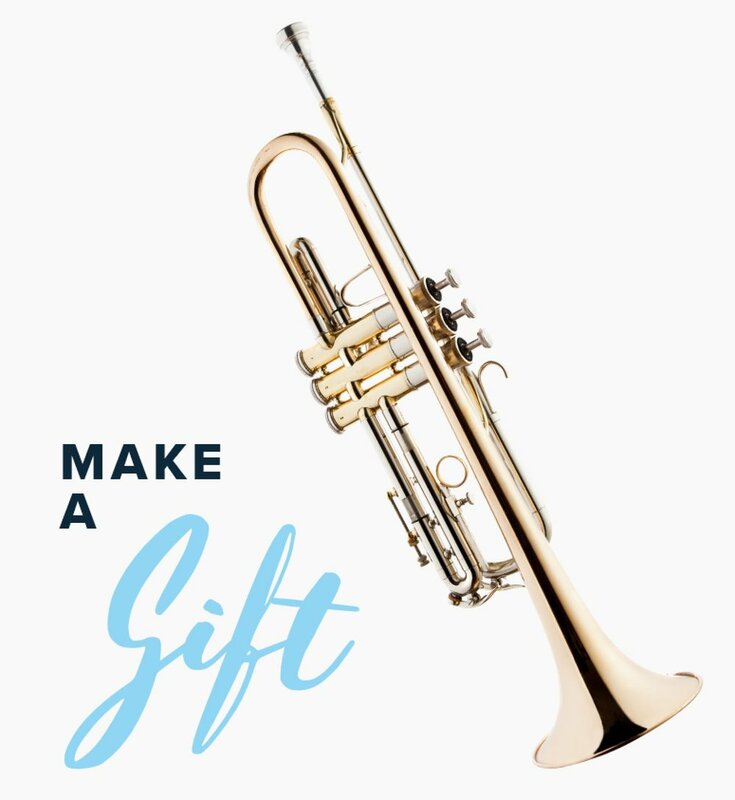 Gifts from $100-$250 are welcomed and will be recognized in each concert program and on the organization website on both the corporate donor page, and in the donor listing with a logo at the $250 level and the company name at the $100 level. 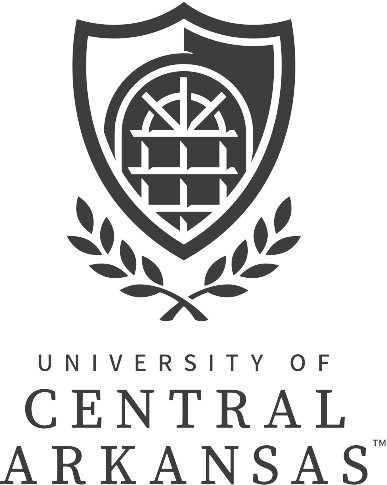 Donors will also receive invitations to exclusive receptions and other special events. Gifts under $100 are also welcomed, and will be recognized in each concert program in the donor listing. 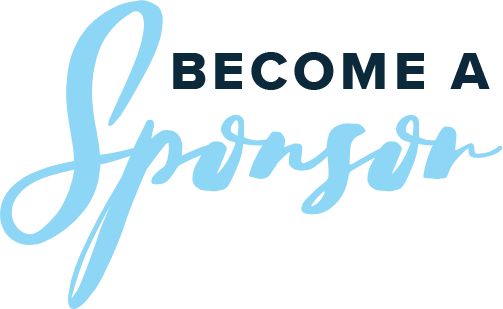 The Conway Symphony Orchestra is able to adjust sponsorship benefits to match the needs and interests of sponsors, and co-sponsorships are available. In-kind donations of services are also an important way to support the CSO. Please contact general manager Vicki Crockett with any questions at (501) 269-1066 or symphony@conwaycorp.net.